“Hello” to all fellow foragers here! My name is Phil. I am a food blogger, cook and forager from Vienna, Austria, and the nice people (Matt & Silvia!)  from ForagedFoods.co.uk asked me to join them and share some insights and recipes related to foraging here. And I am excited to do so! First on my list – and requested by popular demand – is my recipe for pickled hedgehog mushrooms. Okay so this isn’t going to involve much foraging (perhaps maybe for a bay leaf from someone’s garden) but to tell the truth there isn’t too much to be collecting at this time of year. Lemons are plentiful in the shops and this is a great way to preserve them, giving you a delicious ingredient to add to lots of your dishes. Preserving lemons is common in Indian, North African and Moroccan cuisine and the end results are fantastic – you get a really versatile and tasty ingredient for not a lot of effort really. They should be a store-cupboard ingredient ready for most occasions, and if you make a batch in bulk then you will have a long lasting supply of fresh, spicy lemons that’ll improve salads, couscous dishes and much more. Once the lemons have preserved for at least 1 month all you need to do is remove them from the jar before rinsing them with water, removing any excess salt. The soft inside flesh can be scooped out and used in salad dressings or sauces, or simply mixed in through rice or couscous. The flesh can be chopped up and eaten too, and is also great to add with couscous or other grains. We’ve made a video to accompany this recipe, which is embedded below. 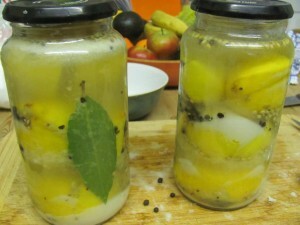 Otherwise just scroll down for the recipe and step-by-step instructions on how to preserve lemons. This particular recipe was taken from the River Cottage Preserves handbook. Enjoy!